Animal rights are the idea that some, or all non human animals are entitled to the possession of their own lives. There are many organizations out there that support animal rights and don't support animal cruelty. 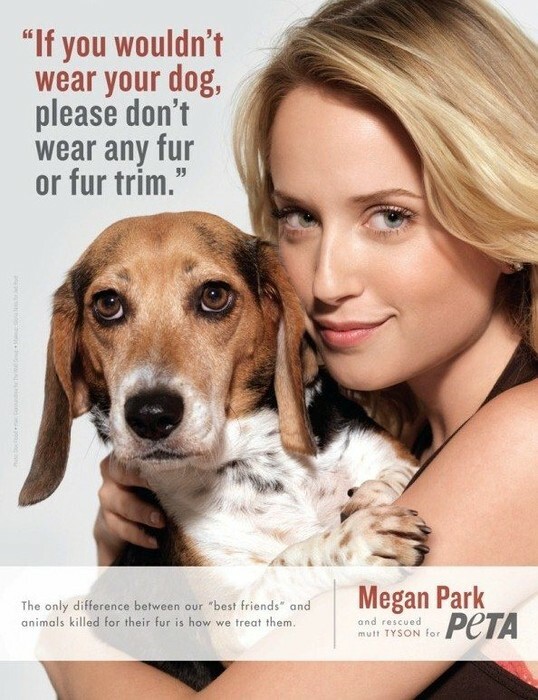 PETA is the biggest know organization out there that helps support animals and helps them find a kind home. Why should YOU Help Animals? 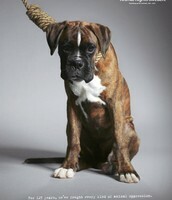 Lots of animals are abused everyday. With your help, you can save at least one of those animals. It could boost your morals and make you feel better about something you've done. It will reassure you that one less animal is in the position of danger. Another reason you should help animals is because they have hearts and feelings just like you and I. They care about what happens to them and wondering when the next time they will be abused, starved, or driven to the slaughterhouse is a scary feeling. More and more organizations are catching on to the animal rights pathway. They are getting more involved and are doing whatever they can to save animals. Pick your favorite animal and get started. It's never too late to save a life. Remember, it's always a beautiful day to save lives. 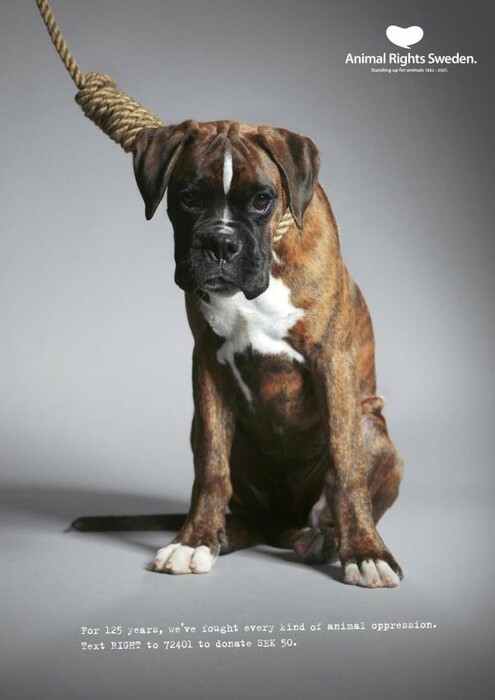 Dogs are the number one animal to be abused. 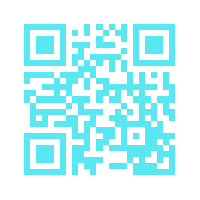 Start helping the lives in danger. You are the one that can save animals. PETA is the highest ranked organization for saving animals. Their number one job is to make sure that they save any animal accessible to them. PETA believes that animals are not meant to be eaten, made into clothes, used for experiments, or entertainment. 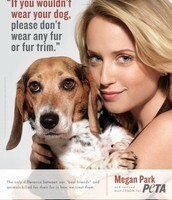 PETA educates the public by doing ad campaigns, commercials, and billboards. They have different slogans that are meant to stick into everyone's brain. Once you read that slogan, you will remember what they are trying to do. PETA focuses its attention on the four areas where the largest amount of animals suffer. This includes factory farms, laboratories, the clothing trade, and the entertainment industry. Inside factory farms, the animals are crammed into tiny cages with little to no air, food, or water. They sit there wondering when will be the next time they are abused or when can they see their families. In laboratories, nearly 75,000 dogs are tormented each year. They have procedures tested on them and they sit in pain. At the University of Pennsylvania, during a three week study, PETA discovered that beagles were killed and had their eyes cut out. 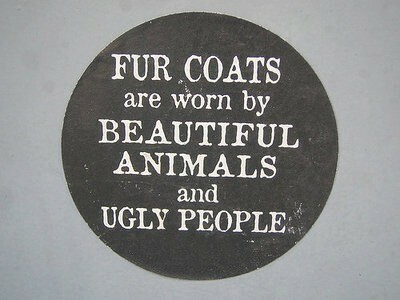 In the clothing trade, thousands of animals are skinned for their fur. Fur farmers use the cheapest ad harshest methods to kill animals, including suffocation, poison, electrocution, and gas. More than half of the fur sold in the U.S. comes from China, where millions of dogs and cats are hung, bled to death, and often skinned alive for their fur. PETA is continuing to work with designers and clothing retailers to encourage them to use and sell animal friends products only. In the entertainment industry, animals are used to perform risky tricks and other unreasonable activities. If they don't perform these activities, they are under the threat of physical punishment. Animals are kept chained and locked up in boxes while being transported. All for the sake of human "entertainment" animals are forced to risk their lives.